With the latest JAMB 2018 scores being officially released, we all wonder what the best JAMBresult in Nigeria is, this year and in previous years. Anyone who hasn’t checked out his/her results yet is advised to visit JAMB portal and run the quick checking online. Those who already know their results can read about the highest JAMB score ever. Joint Admission and Matriculation Board carries out UTME examinations every year. These exams are considered an important part of admission to many respected and popular higher educational institutions. JAMB UTME exams can let you score the maximum of 400 points. However, the best JAMB score in Nigeria is usually less than 400. So what is the highest JAMB score in history? Let us learn this interesting information. 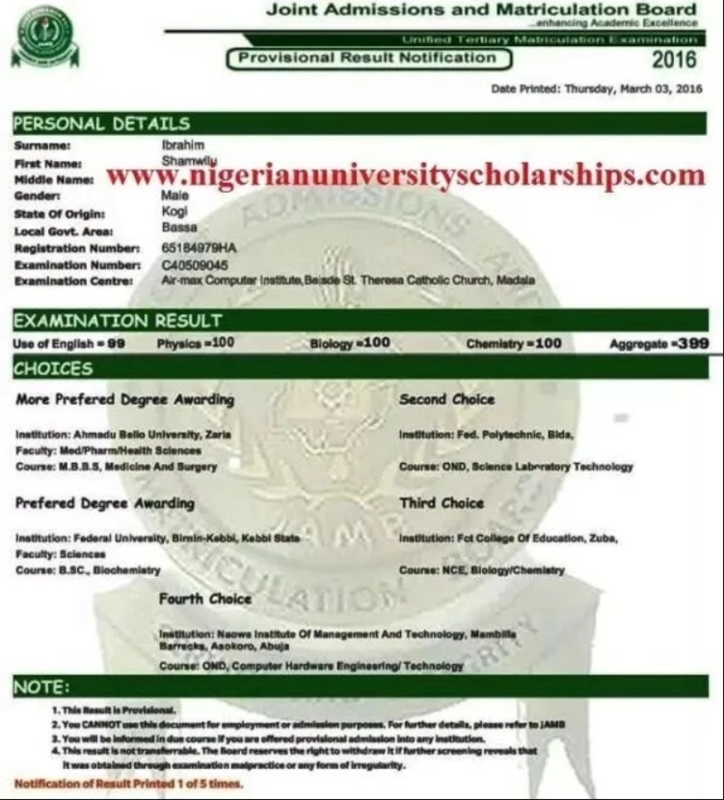 This is the selection of the most incredible JAMB scores in Nigeria’s history. All these points look amazing and show how well prepared these candidates were, even though nobody has ever reached the maximum possible score of 400 in the history of the country. With the release of this year’s results, we have already seen some of the smartest candidates in the country who participated in UTME exams in 2018. Now you know the highest JAMB score ever along with the most recent best results from 2018. What about your achievements? How did you perform during this year’s exams? 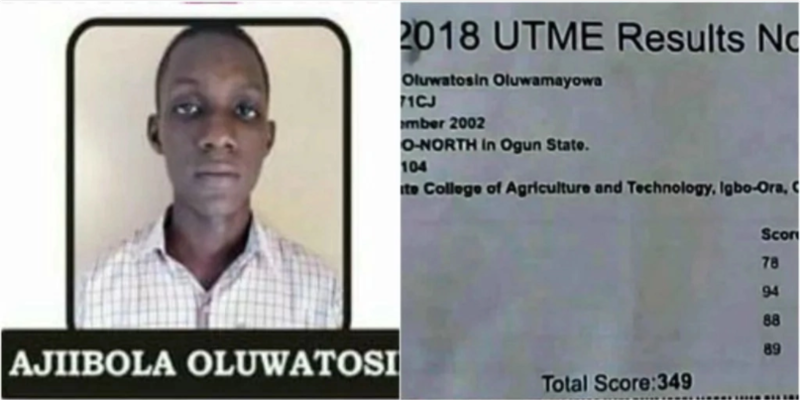 0 Response to "Highest JAMB Score in History and in 2018 (Photos)"